Equipment with an approved deviation. Operators with equipment installed with an approved deviation under 21.618 of this chapter also are in compliance with this section. 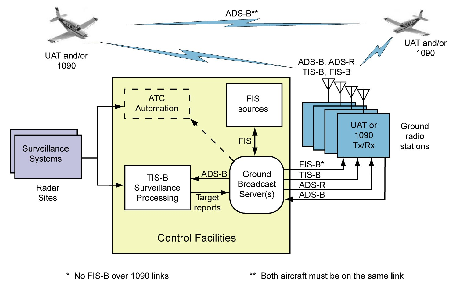 Copies of Technical Standard Order (TSO)-C166b, Extended Squitter Automatic Dependent Surveillance-Broadcast (ADS-B) and Traffic Information Service-Broadcast (TIS-B) Equipment Operating on the Radio Frequency of 1090 Megahertz (MHz) (December 2, 2009) and TSO-C154c, Universal Access Transceiver (UAT) Automatic Dependent Surveillance-Broadcast (ADS-B) Equipment Operating on the Frequency of 978 MHz (December 2, 2009) may be obtained from the U.S. Department of Transportation, Subsequent Distribution Office, DOT Warehouse M30, Ardmore East Business Center, 3341 Q 75th Avenue, Landover, MD 20785; telephone (301) 322-5377. 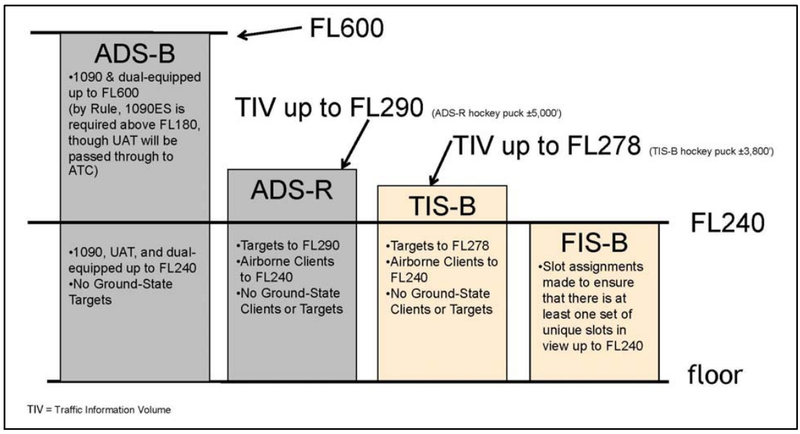 Copies of TSO -C166B and TSO-C154c are also available on the FAA's Web site, at http://www.faa.gov/aircraft/air_cert/design_approvals/tso/. Select the link "Search Technical Standard Orders"